InSite SiteWork provides detailed site graphics which increases confidence for more accurate and tighter bidding and hard graphic evidence of all calculations. 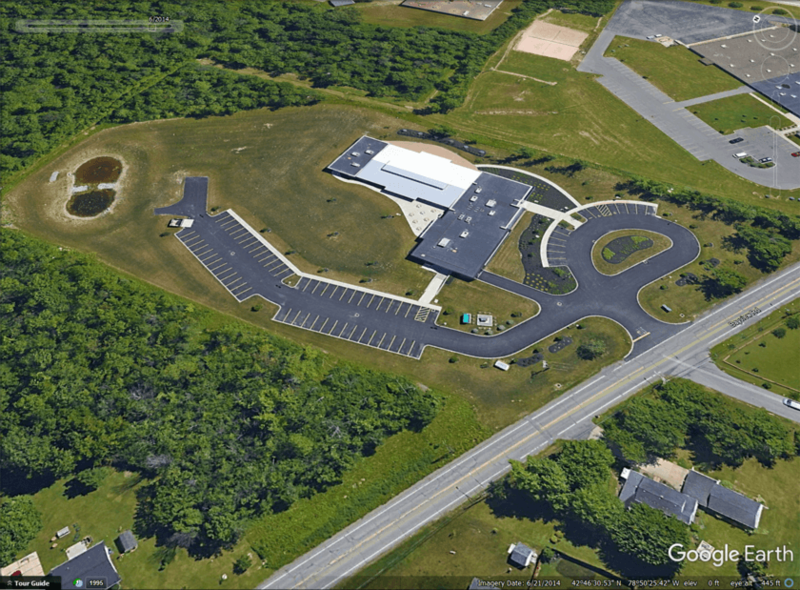 Detailed site graphics provide the confidence to bid tighter. 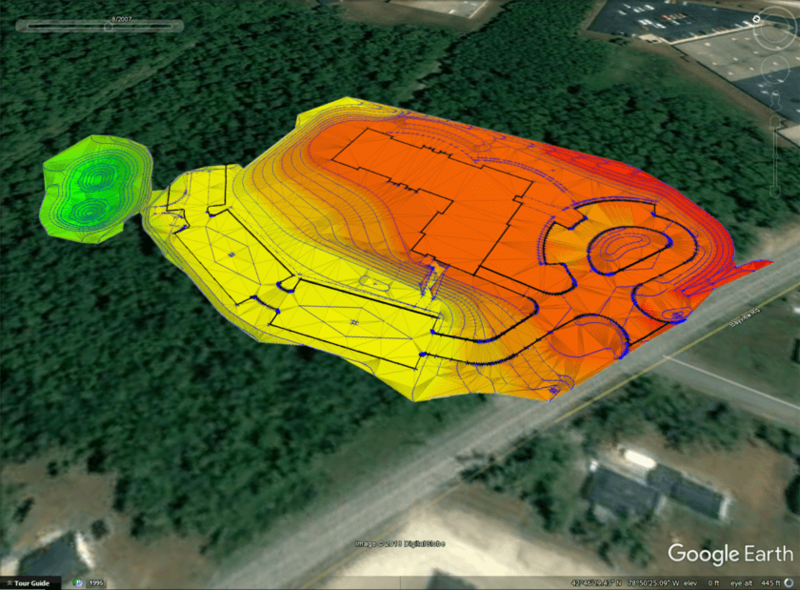 InSite SiteWork provides hard graphic evidence of all calculations. High resolution plan view printouts at the plan’s original scale on one sheet with a large format plotter or a series of tiled pages on smaller printers. Plots can be overprinted with Stake Out Elevations (Existing, Proposed, Subgrade, Cut and Fill, Water Table Depth, any Strata Depth). Cross sections can be taken in X and Y orientations of the site or through a series of points (profile). Any of the Strata and Stripping Layers can be included with the existing and proposed surfaces. 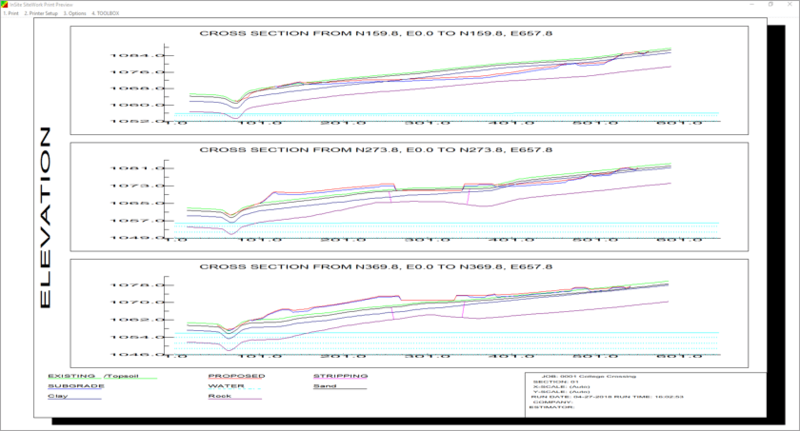 The plan view below shows two horizontal cross sections selected and the results ready for high resolution printing or PDF creation. The blue shading indicates the water table. 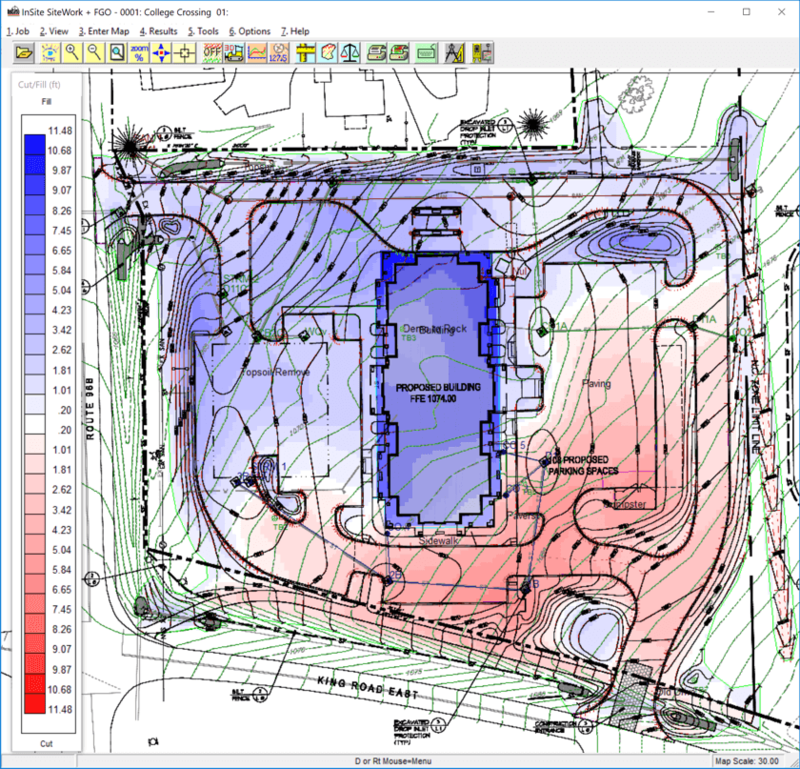 View existing, proposed, and subgrade surfaces in a window or on a second monitor. A coordinated cursor between the 2-D and 3-D triangulated surfaces validates input. New additions (contours, spot elevations, subgrades, etc.) and edits are instantly updated with 3-D Live. 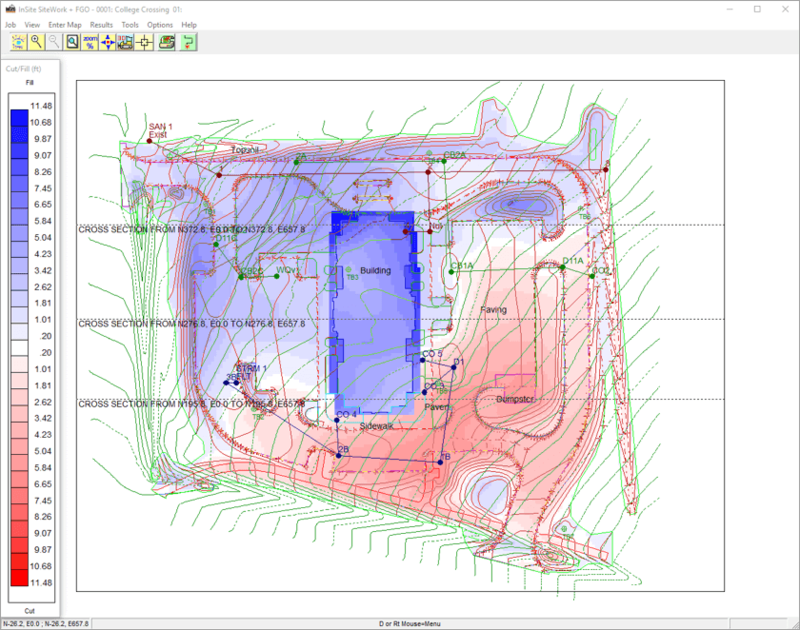 Use the Drive/Fly command in 3-D™ Live to navigate the job site from an operator’s viewpoint. See a mistake? Pause the Drive/Fly, make a correction or add data, and the display is instantly updated.